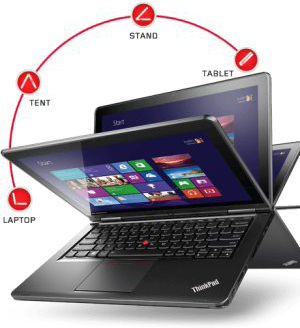 The ThinkPad Yoga 12 delivers flexibility for business. It adapts to any space or situation with a 360-degree rotatable display that offers four different usage modes - Laptop, Tablet, Tent and Stand. 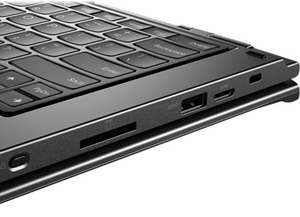 Powerful Intel Core processor lets you sail through your business tasks, while the 12.5" multi-point touchscreen offers intuitive way to interact with Windows. 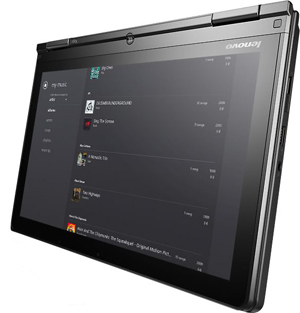 And boasting legendary ThinkPad reliability and a range of business and security features, the Thinkpad Yoga 12 is the ultimate multimode business Ultrabook.